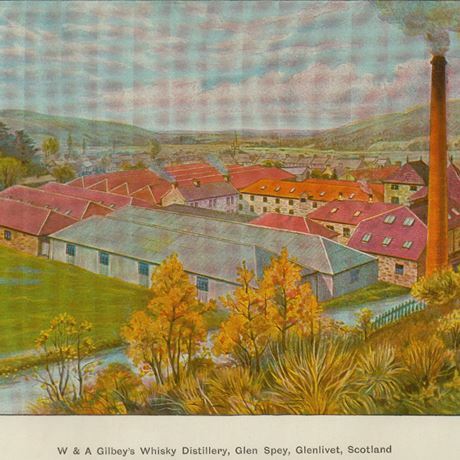 Another of Rothes’ distilleries, Glen Spey seems initially to conform to the ‘J&B’ template of lightness of character. Glen Spey is substantially different to the corn husk dryness of Knockando or to Strathmill. As with its neighbour, Glen Grant, there’s a purifier pipe at work here which brings in a pleasing light oiliness to the spirit adding some texture to its nuttiness. The distillery was built as Mill of Rothes in 1878 (the same year as its neighbour Glenrothes) by a local grain merchant James Stuart who was, at the time, the licensee of Macallan. 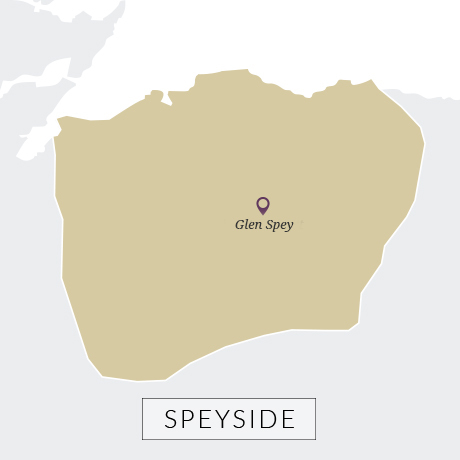 It changed name to Glen Spey in 1887 when Stuart bought Macallan and sold the plant to the London gin producer W&A Gilbey as its first foray into Scotch. In time it would add Knockando and Strathmill to its estate. The distillery became the ‘home’ of its Spey Royal blend. A merger between Gilbey and the parent company of fellow London-based wine merchant Justerini & Brooks helped to create IDV and brought with it the J&B blend, which Glen Spey was already providing fillings for. 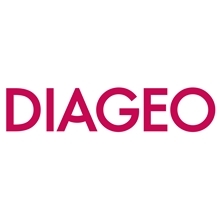 The merger in 1997 between IDV and Guinness, which created Diageo, saw the distillery (and J&B’s ownership) change once more. Outwith the firm’s ‘Flora & Fauna’ range it is very rarely seen as single malt.